UPDATED April 1, 1:54 p.m.
Tracey Primrose, spokeswoman for Jesuits West, said allegations against Father Larry Gooley involved “ministerial boundary violations with an adult in the past.” Primrose said she had no more information. Meanwhile, a source has reached out to the Catholic Sentinel to say one of the people involved was a 22-year-old female Jesuit Volunteer at the time of the alleged misconduct. Father Gooley was director of the Jesuit Volunteer Corps from 1972 to 1981, working at the organization’s Portland offices. Later, he led Bethlehem Peace Farm, a retreat location outside Chehalis, Washington. Seattle University’s student newspaper, The Spectator, last year named Father Gooley as one of a group of priests who had been sent to counseling in the 1990s for suspected sexual misconduct. Father Gooley now lives at the Jesuit health care center in Las Gatos, California. A Feb. 24 letter from Archbishop Alexander Sample to the people of St. Mary by the Sea said that Father Gooley will be on administrative leave pending an investigation. Father Gooley attended Gonzaga University. As a Jesuit in formation, he taught at Seattle Prep from 1959 to 1962 and was ordained in 1965. He taught at Gonzaga Prep in Spokane from 1966 to 1972 before coming to Portland. In the 1990s, he lived at Loyola Retreat House in Portland and led retreats around Oregon for an organization called Christian Life Communities. 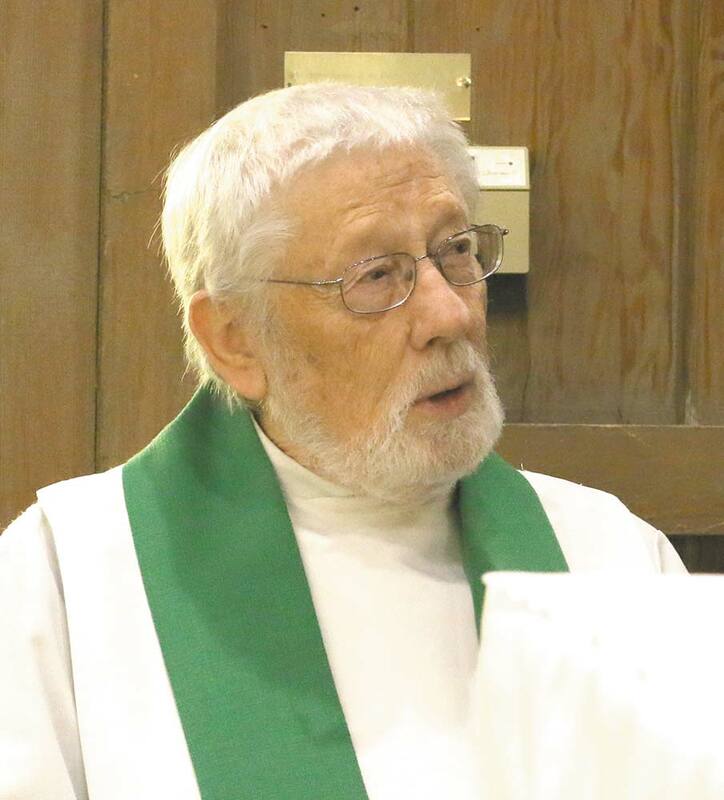 He served for a time in Priest Lake and Priest River, Idaho, and was named pastor in Rockaway Beach in 2010. I too am appalled at this article. Are the allegations credible? More importantly, is a crime alleged? If not, I do not consider this "news". The ever-shocking reality is that Jesus condescended to become human. His Church is all too human. We're not perfected yet! An affair is not my business. This comment has been hidden due to low approval. How dare you impune the reputation of our beloved former pastor. Did you ever think about reaching out to members of our parish family and find out the real facts about Fr. Larry? This incident apparently happened 40 years ago and was investigated and the charges were dismissed. TRY FINDING THE FACTS. This comment has been hidden due to low approval.